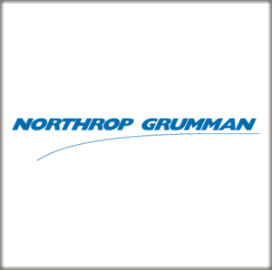 Northrop Grumman has produced and shipped the first two units of a new airborne technology for the U.S. Navy to detect and counter mines. The AQS-24C system includes an in-stride volume search feature and is an updated variant of the AQS-24B, which the Navy implemented in 2017, Northrop said Wednesday. The latest platform completed shipboard contractor government helicopter tests with an MH-53E aerial mine countermeasures helicopter, a milestone that signaled the start of production efforts. The company will integrate AQS-24 technology onto a minehunting unit unmanned surface vehicle under a separate contract from the Navy.